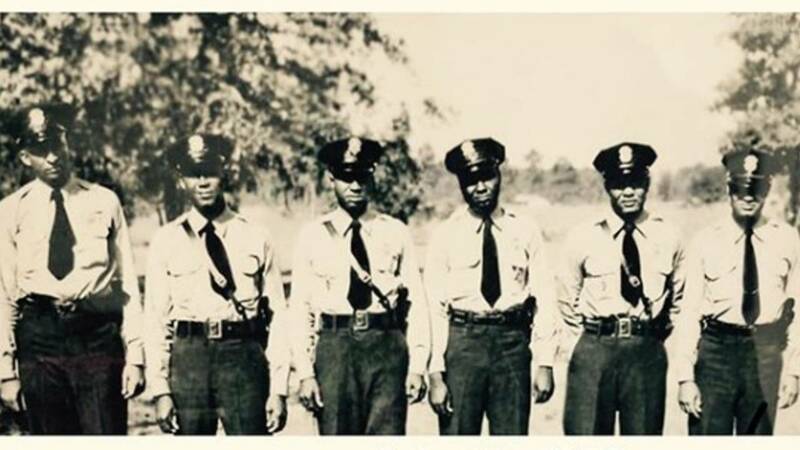 JACKSONVILLE, Fla., - In honor of Black History Month, the Jacksonville Sheriff's Office shared a picture of the first black officers to protect the city of Jacksonville. On July 16, 1950, the first black officers were hired. They included Officer Henry Harley, Officer Edward Hickson, Officer Alvin James, Officer Beamon Kendall, Officer Marion Massey and Officer Charlie Sea. The Sheriff's Office thanks the six officers for being trailblazers who paved the way for many officers today. Meet the first black officers in #Jacksonville, Florida. Officers Henry Harley, Edward Hickson, Alvin Janes, Beamon Kendall, Marion Massey, and Charlie Sea.